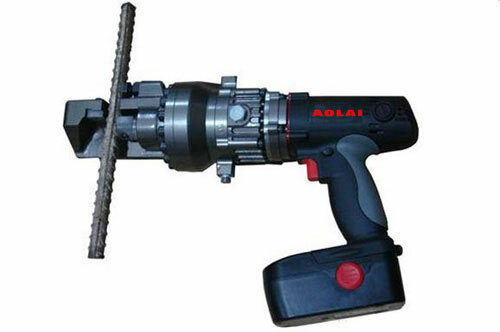 Compliant with the certification of CE, the handheld rebar cutter of our company can be operated by one hand. With four sizes of the blades are available for cutting, the working head of the tool can rotate 360 degrees to satisfy different working angles in different occasions and the cutting times of the working head can be up to 8000. It has been the most effective rechargeable hydraulic tool with the features of portability, light weight, high durability. Not only being used with high altitude and for outdoor job for its high mobility, the handheld rebar cutter can also be applied for the terminal crimping in electricity distribution. It can achieve pressure relief automatically when the pressure reaches the set value. 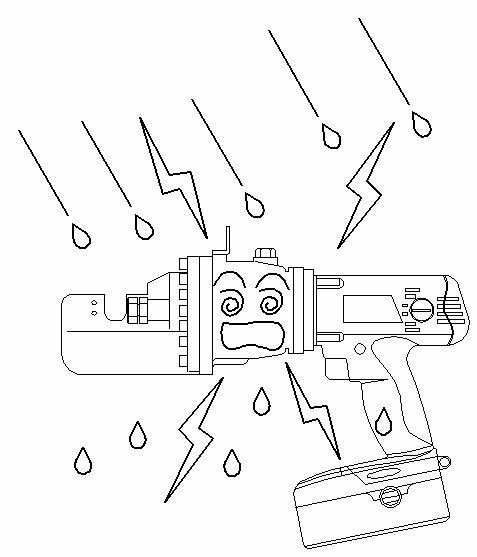 The mechanic hydraulic working head can assure the crimping quality. 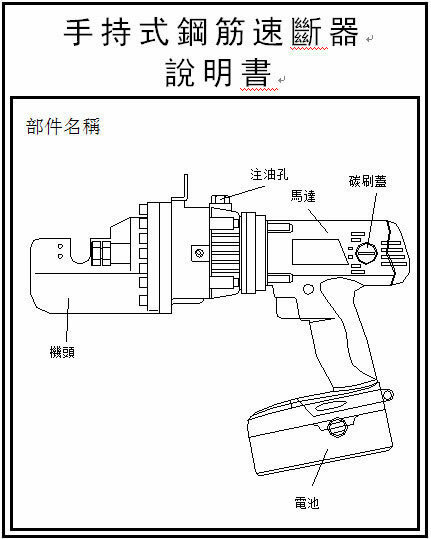 Description The battery handle rebar cutter owns high-hardness cutting blade, super high pressure hydraulic pump, a miniature motor and a large-capacity battery. It can work independently with its own power. The working head of this tool could rotate 360 degrees so that it could work at different angles in various work environments, which greatly improves the blade's service efficiency. This tool features light weight and portability and can be operated by one hand. 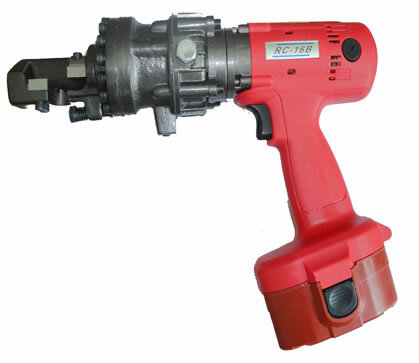 Application: The battery handle rebar cutter is widely used in the fire fighting rescue, emergency rescue, earthquake relief and high-altitude rescue due to that it could cut the steel, tube, vehicles and anti-theft window quickly and effectively. 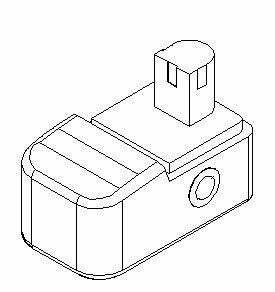 It also can be used in the electric power station, telecom construction, civil building, coal site and other building sites. 1. The handheld rebar cutter can't be used in the humid environment or be wet with water, or it would happen the electric shock hazard. 2. Excellent ventilation is needed and it's dangerous to put the unrelated object on the machine. Or the accidents of combustion, fume and explosion would happen to cause danger. 3. Please don't get in touch with the movable part when the machine is working or it would cause bodily harm. 4. 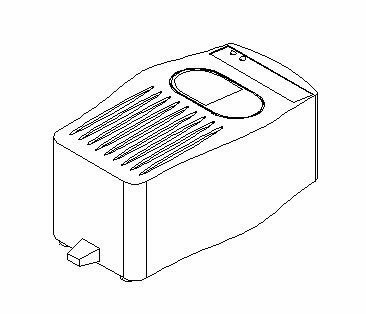 Working with overload would cause overheating of the machine, leading to declining of the work performance. 5. 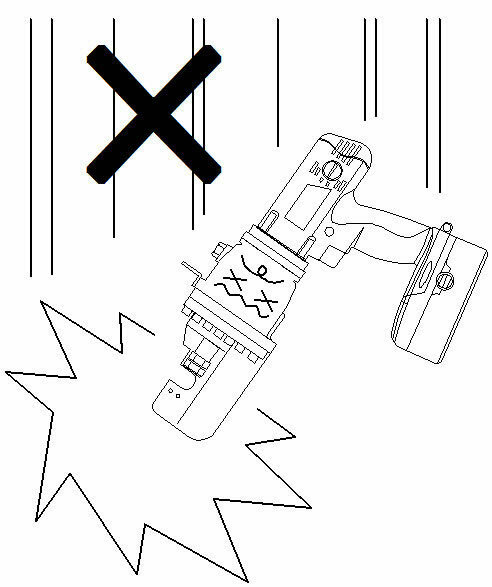 The operator should avoid the machine falling off from high place, which would cause some damage to the machine. When working with high altitude, the operator should notice the surrounding environment. 6. Please use the specified blade and component. The improper use would cause personal injury and accident. 7. The hydraulic fluid type is specified and the other hydraulic fluid may cause insufficient power and damage to the machine. As a professional handheld rebar cutter manufacturer and supplier in China, we also provide battery combination, hydraulic jacks, lifting air cushion, hydraulic combination A, and more.